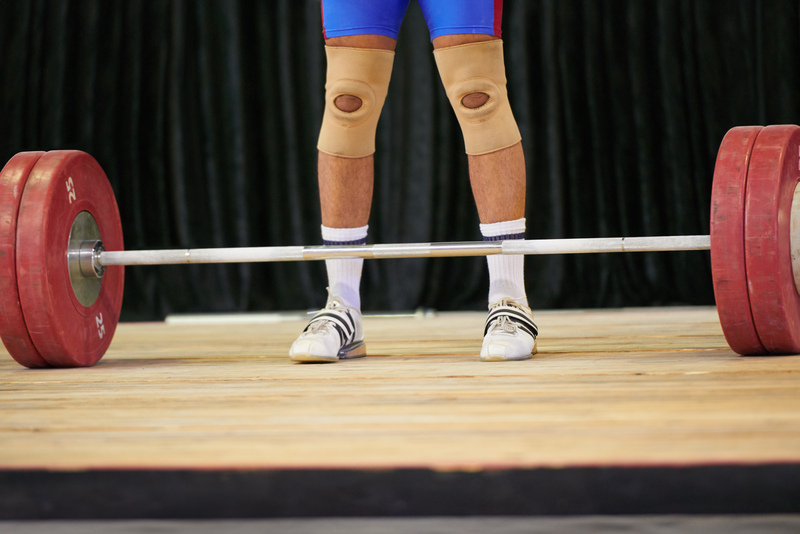 USADA announced today that Frank Volrath, of Clemmons, N.C., an athlete in the sport of weightlifting, has accepted a four-year sanction for an anti-doping rule violation after testing positive for multiple prohibited substances. Volrath, 27, tested positive for ostarine, RAD140, and ibutamoren as the result of an out‐of‐competition urine sample he provided on June 10, 2017. Ostarine and RAD140 are non-Specified Substances in the class of Anabolic Agents, while ibutamoren is a prohibited substance in the class of Peptide Hormones, Growth Factors, Related Substances and Mimetics. Volrath’s positive sample was confirmed by carbon isotope-ratio mass spectrometry (GC/C/IRMS) analysis, which reflected values consistent with the administration of a steroid of exogenous origin. Every urine sample that USADA collects is scrutinized under an Athlete Biological Passport (ABP) program that examines levels of multiple steroid biomarkers of doping. Specific samples that exhibit atypical qualities are then targeted for more sophisticated IRMS analysis, which can reveal the present of synthetic steroid use. Ostarine, Rad140, and ibutamoren are prohibited at all times under the USADA Protocol for Olympic and Paralympic Movement Testing, the United States Olympic Committee National Anti-Doping Policies, and the International Weightlifting Federation Anti-Doping Policy, all of which have adopted the World Anti-Doping Code and the World Anti-Doping Agency Prohibited List. These three substances are investigational drugs that have not been approved by the FDA for human use. Consumers could suffer serious adverse health consequences by using unapproved black-market drugs. Volrath’s four-year period of ineligibility began on June 10, 2017, the date his positive sample was collected. In addition, Volrath has been disqualified from all competitive results obtained on and subsequent to June 10, 2017, including forfeiture of any medals, points and prizes. Under the Code, all athletes serving a period of ineligibility for an anti-doping policy violation are required to continue to make themselves available for testing in order to receive credit for time completed under their sanction. If an athlete retires during their period of ineligibility, the athlete’s sanction will be tolled until the athlete returns from retirement and once again becomes available for no-advance-notice, out-of-competition testing. Volrath retired on October 3, 2017 and, therefore, remains under sanction until he returns from retirement and is available for testing for the balance of his period of ineligibility. Along with education and testing, robust anti-doping programs enable investigations stemming from tips and whistleblowers. USADA makes available a number of ways to report the abuse of performance-enhancing drugs in sport in an effort to protect clean athletes and promote clean competition. Any tip can be reported using the USADA Play Clean Tip Center, by email at playclean@usada.org, by phone at 1-877-Play Clean (1-877-752-9253) or by mail at the address below.